Women are no longer asked to stay behind the four walls & are not just encouraged but also appreciated for every move they’re making towards their goals. Indian Sports is currently in a blooming phase and undergoing a beautiful transition. Women, today, are making a huge difference in the present-day sports industry. From active and increased participation to winning medals at the top most competitions, women are in stride with the men on all fronts. It’s astounding to notice that this active participation has also led to an increase in the number of women managers, coaches, trainers and doctors. Though very few in numbers, but it is definitely a stepping stone to success. 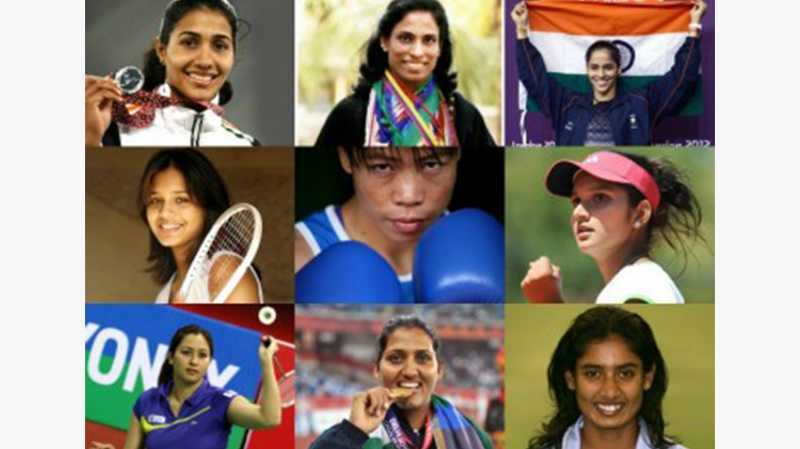 It’s a matter of pride that out of the 524-member contingent being sent for the Asian Games, 247 are female athletes. These women athletes aren’t just representing the country but also reinstating the need for equal and more active participation of women in sports. The continuous efforts by the government on developing training centres, & hiring dedicated coaches and ensuring better safety of female athletes will aid in realising the vision. With many women-centric academies and training centres also coming up all across the country, it’s only time, we witness the much deserved & needed shift in curve within the sporting ecosystem.